Immigrants Need Help Finding a Regular Doctor, Study Says - Canada Immigration and Visa Information. Canadian Immigration Services and Free Online Evaluation. The health of new immigrants is being put at risk because of difficulties finding a regular doctor in Canada, a researcher says. While the health status of new immigrants is generally better than established Canadians, the advantage deteriorates over time. One reason for this is that significantly fewer people who have been here for less than 10 years have a regular doctor, suggests the new study, produced by Michele Degelman of the University of Regina. A regular doctor plays a crucial role in staying healthy, preventative care and early treatment of diseases. The paper, titled ‘Immigrant Status and Having a Regular Medical Doctor Among Canadian Adults’, calls for more government help to be given to newcomers in their search for a doctor. Just 55 per cent of new-immigrant men have a doctor, compared to 78 per cent of Canadian-born and 84 per cent of established immigrants (those who have been here 10 years or more). 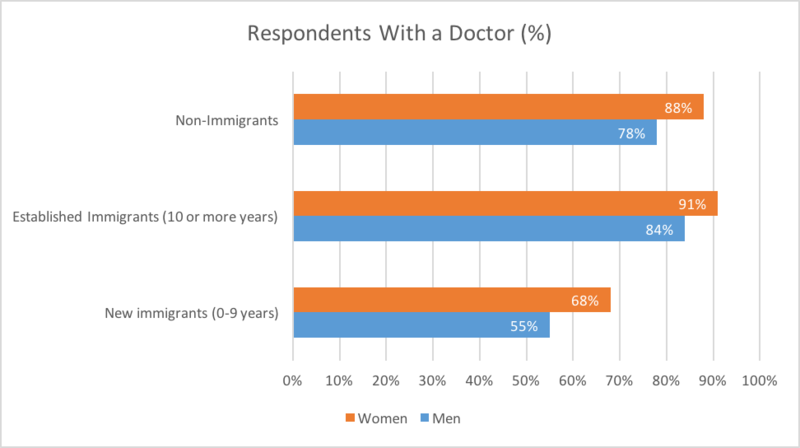 For women, 68 per cent of new immigrants have a doctor, compared to 91 per cent of established immigrants and 88 per cent of non-immigrants. “New immigrants generally arrive in Canada with a health advantage over their Canadian counterparts, but lose that advantage over time,” the study said. “Difficulties in acquiring a physician may contribute. Evidence suggests cultural issues and language barriers could account for why new immigrants often have problems finding a doctor. Often the system of regular check-ups is unknown to newcomers, who are more likely to only visit a doctor when they get sick. A network of health workers dedicated to helping newcomers navigate the system is one solution being suggested. 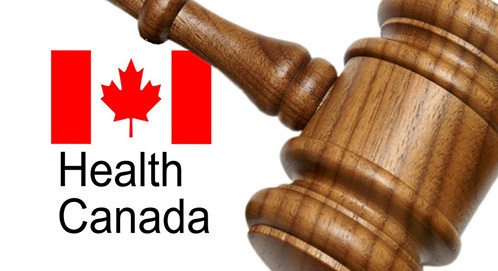 Degelman’s study uses data from the Canadian Community Health Survey for 2011-2012 and was recently published in the Canadian Journal of Public Health.